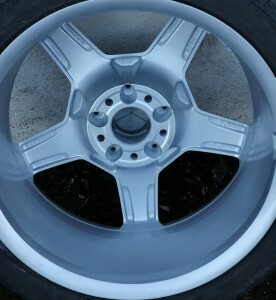 Scuffed all the way around the edge of the rim diamond cut alloys tidied and polished prior to end of PCP hand back. 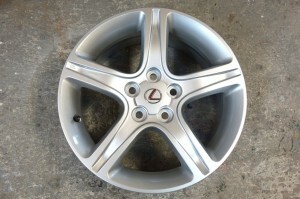 Usual poor Lexus finish given the full treatment. 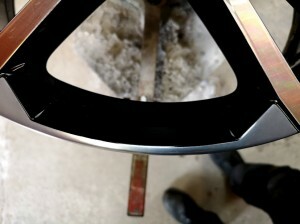 Strip, blast, prime, paint and lacquer. 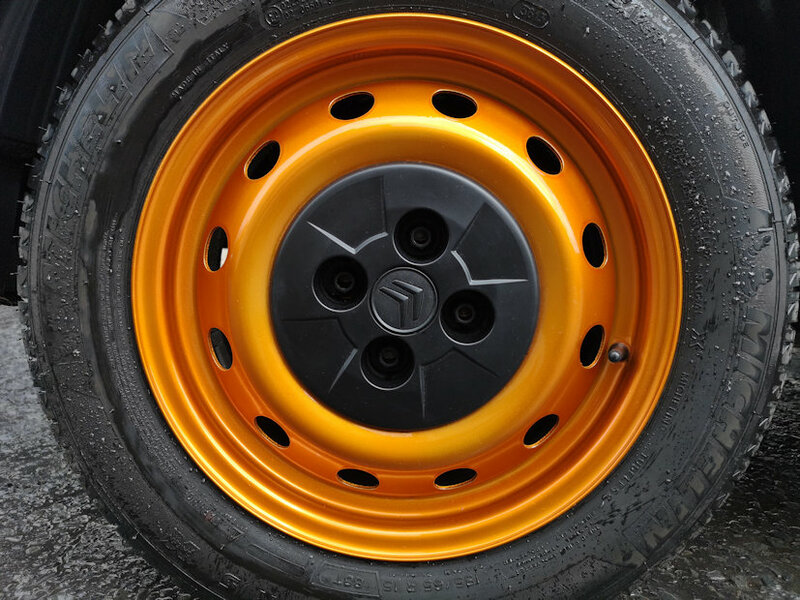 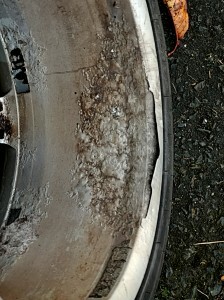 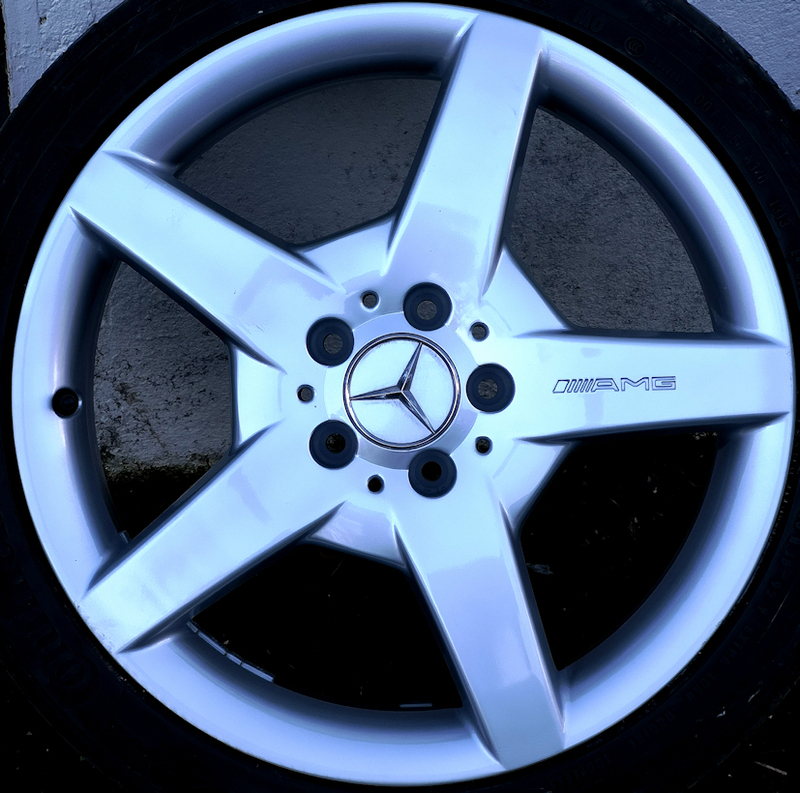 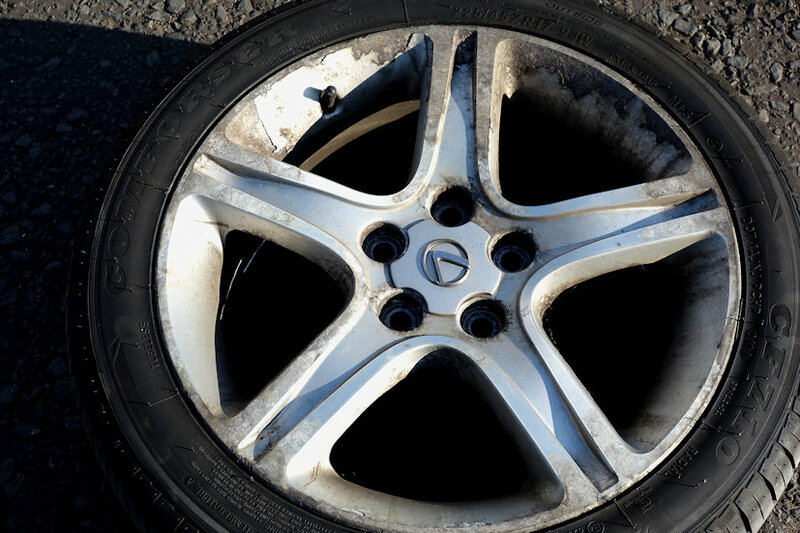 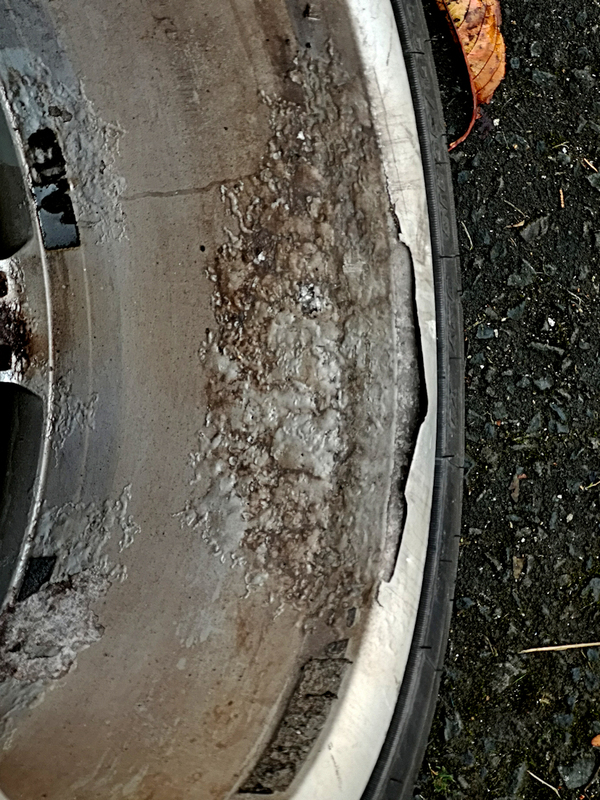 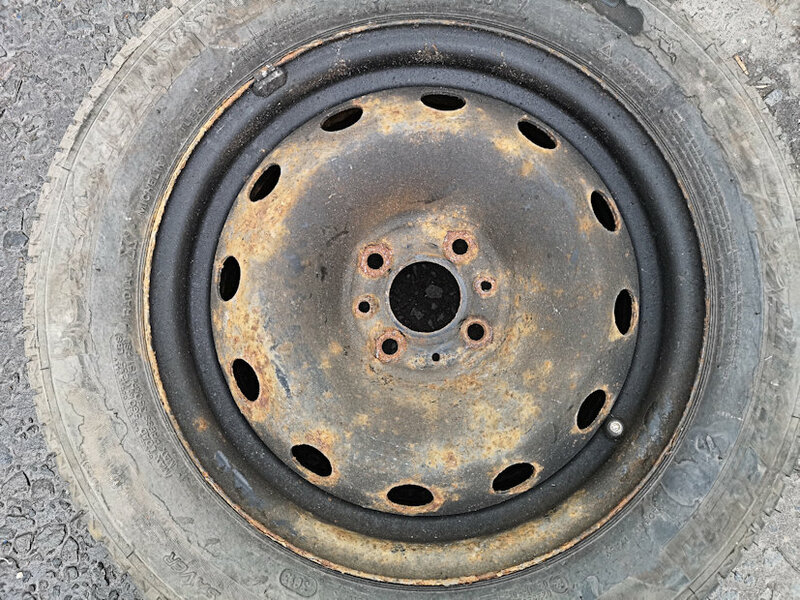 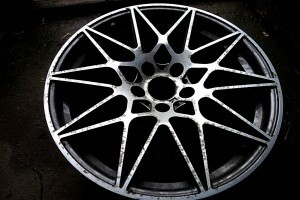 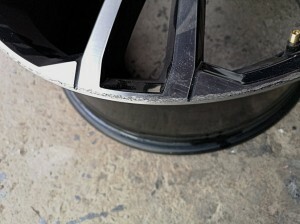 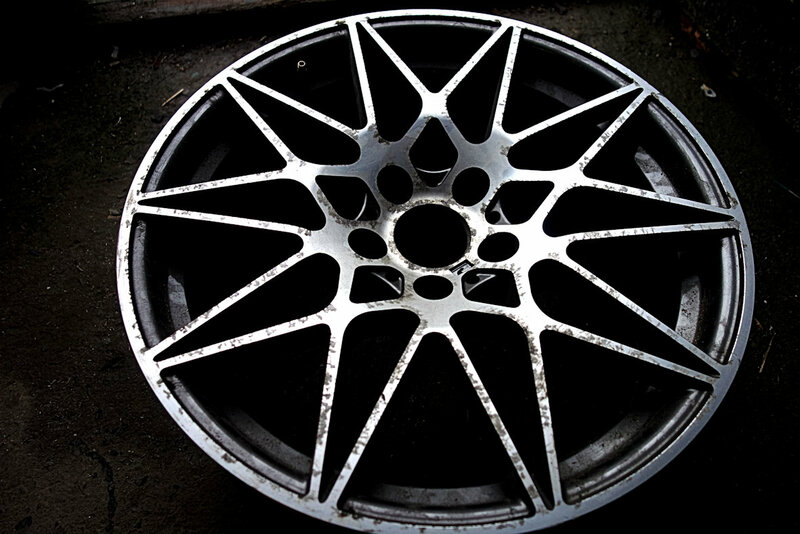 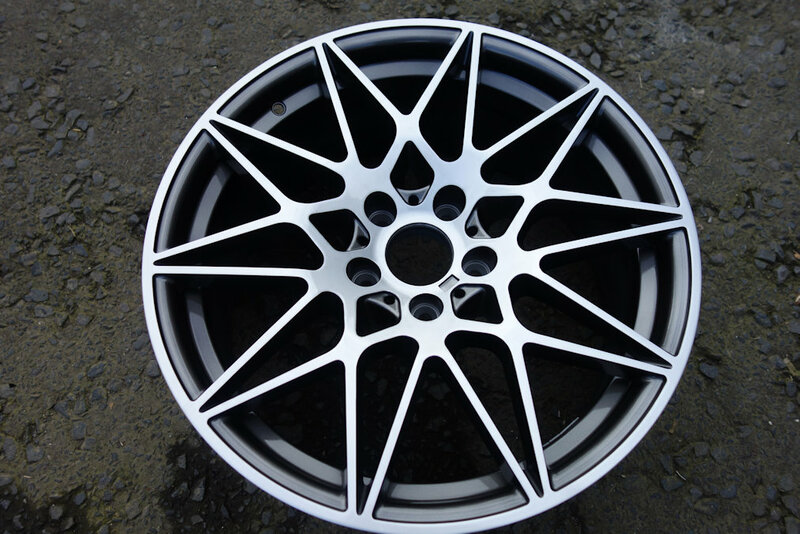 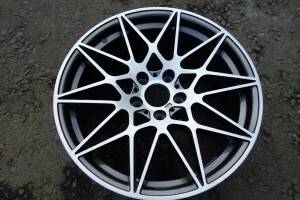 All diamond cut rims will corrode on the unprimed face. We prime paint and lacquer for a much stronger 2 colour painted finish.